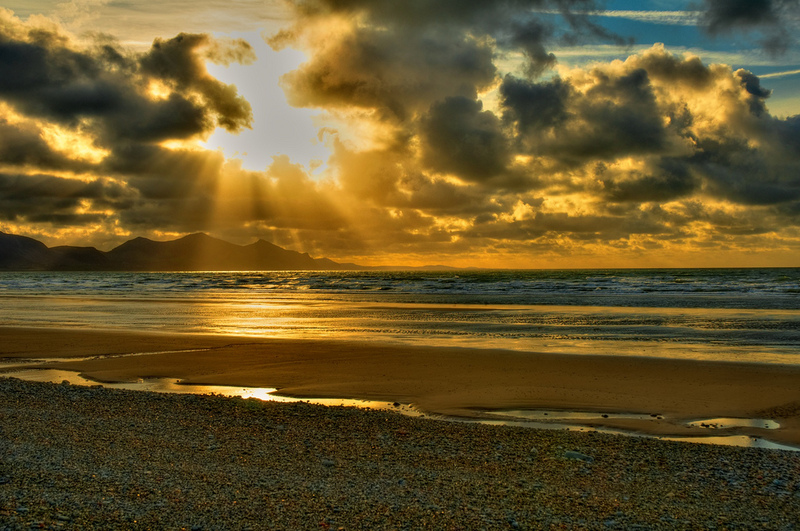 North Wales is surrounded by leagues of gorgeous ocean on three sides out of four. 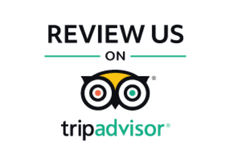 Therefore it’s no surprise that there is a fantastic selection of oceanic walks to enjoy. 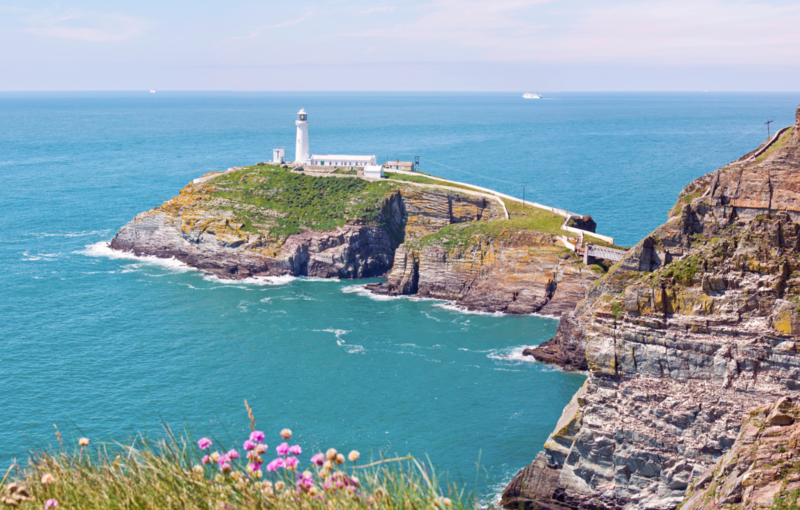 The towering cliffs of South Stack island, and its crowning lighthouse. An RSPB reserves on the popular route will give you close access to the amazing local seabirds like the razorbills, guillemots, and even a rare sight of a peregrine falcon. Get yourself a cup of tea before heading back home again. On the very edge of Newborough beach is a small islet which is sometimes separated from the mainland via a shallow tidal strait. The most romantic walk in wales the views evoke some powerful feelings of serenity and peace. The island was once the home of a priory which is thought to have served as the home of St Dwynwen, well known as the patron St of lovers. Those looking for a romantic setting ought to stay around until sunset for the most amazing of light shows nature can provide. The beach itself has some fantastic swathes of sand during low tide that are really great for families to play on. The classic beach of Boncan Dinas, the legend has it that Llau, an old Welsh hero was born in the hillfort which rises above the beach. It’s today a really fantastic day out and Caernarfon’s best kept secret. The views of the concentric mountains down the coast of the Llyn peninsula provide a really brilliant view. 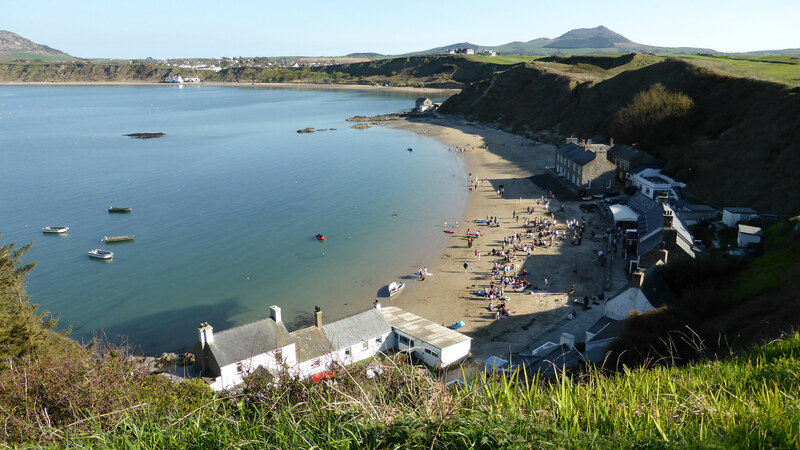 On the llyn peninsula you can take a drive over to Morfa Nefyn, which provides a stunning coastal walk from Nefyn along the sands, with the cliffs to your side to the thin peninsula which serves as a base for the quaint and classic village of porthdinllean. 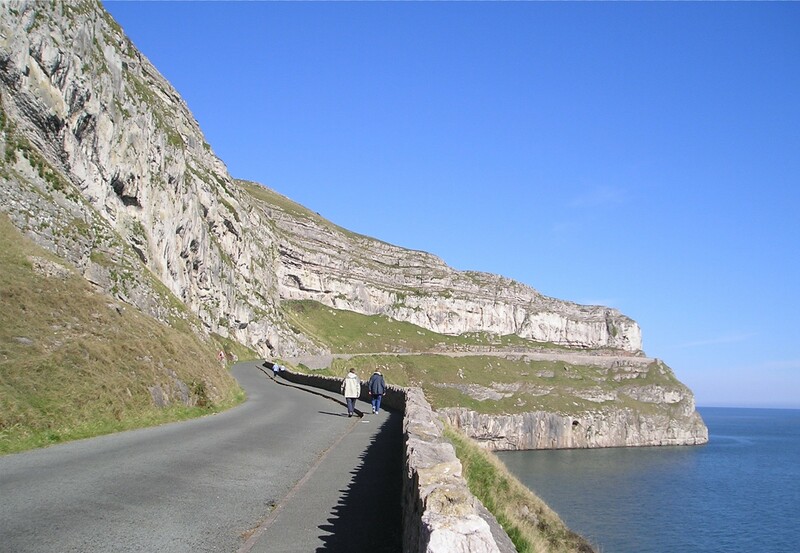 Just a short drive up the coast from Caernarfon you’ll find the mighty Great Orme protruding out of the side of the coastline. It’s actually a really fantastic area for wild coastal walks, with a loop that goes around the entirety of the limestone headland. Ocean views for miles and miles, as well as some amazingly beautiful rocky formations. There are a colony of Kashmiri goats which are descended from a herd originally given to George IV, gifted to the crown by the shah of Persia. Beaumaris is a lovely postcard castle town, wit colourful houses and an amazingly architected symmetrical castle, complete with a moat. It’s view out onto the Menai strait is really amazing, and a particularly good place to see the sun set on a nice day. 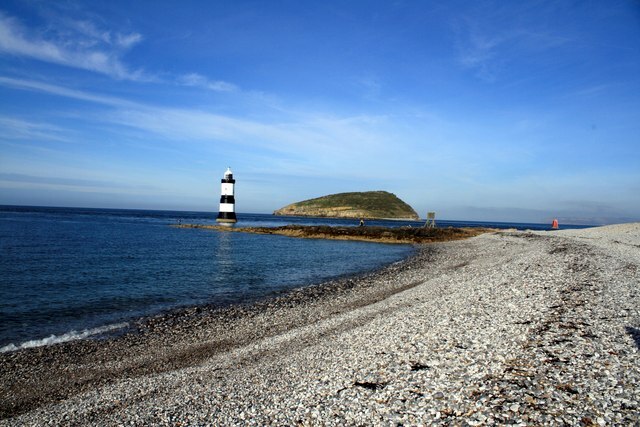 You can walk along the coast here to Penmon point, with sports a handsome lighthouse at the end of Anglesey’s Penmon peninsula. It looks out onto puffin island, which is a home to marine and avian wildlife. 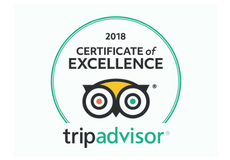 Take some time to enjoy the wildlife and awesome coastal walks that North Wales have to offer.